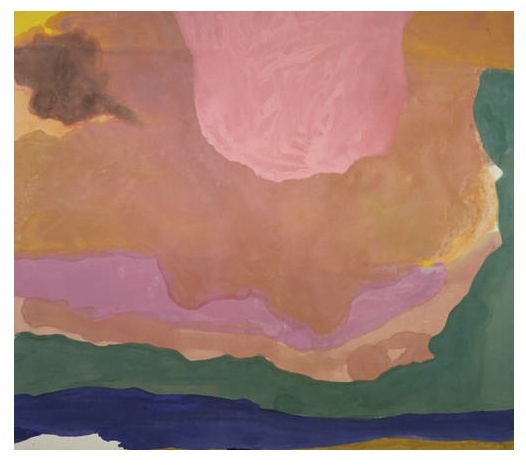 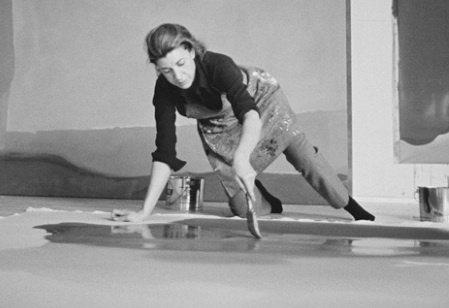 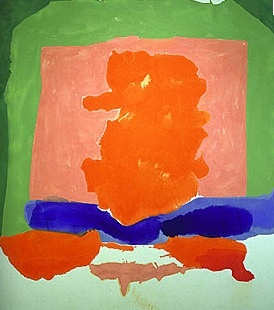 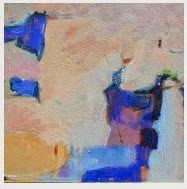 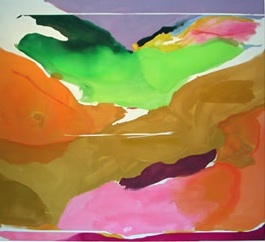 The Relished Roost: Helen Frankenthaler her work lives on! Helen Frankenthaler her work lives on! 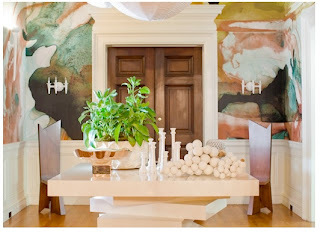 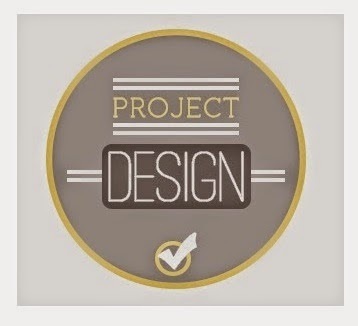 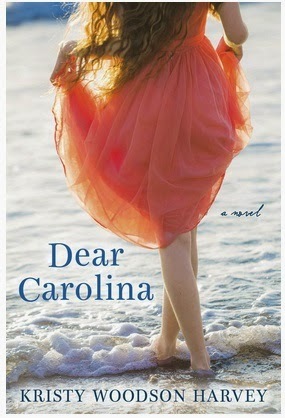 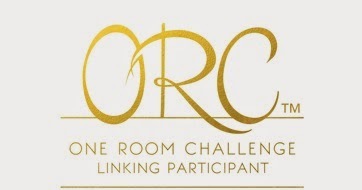 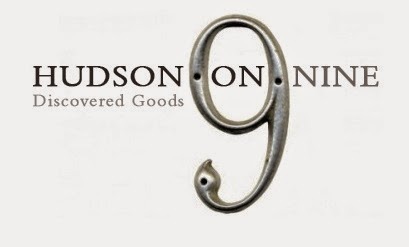 I follow Chapman Interiors- Blog, and loved the room most recently posted. It has a wall mural in a dining room that was beautiful, and yet acted as its own separate piece of art. 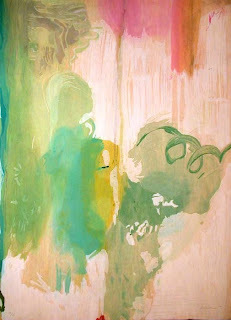 I felt as if I had seen work like that before, however, never in mural form! Cufhome designed the interiors of that room, and although the muralist was not listed I felt compelled to search for an artist that represented that style of abstract landscape. 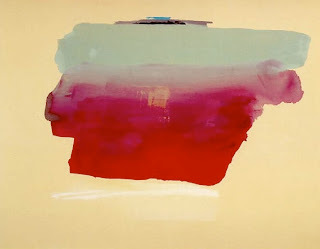 My sister and partner Suzanne clued me in to Helen Frankenthaler! I had remembered seeing her work years ago, and now looking at them again I see that airy quality that Cufhome had their muralist render in that amazing room! 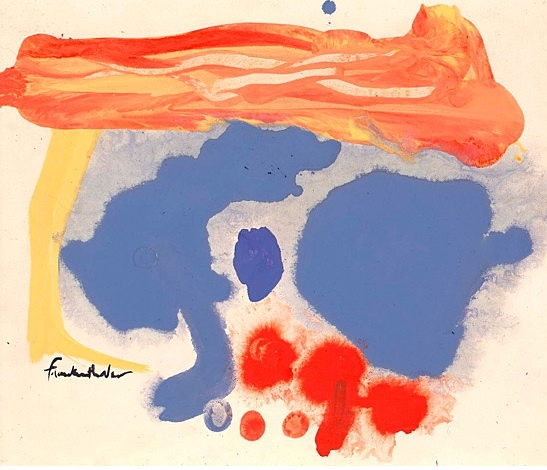 I love Helen Frankenthalers work, it is not tragic or dramatic, or appears to the work of a troubled soul, instead it provokes a feeling of peacefulness when studying each piece. 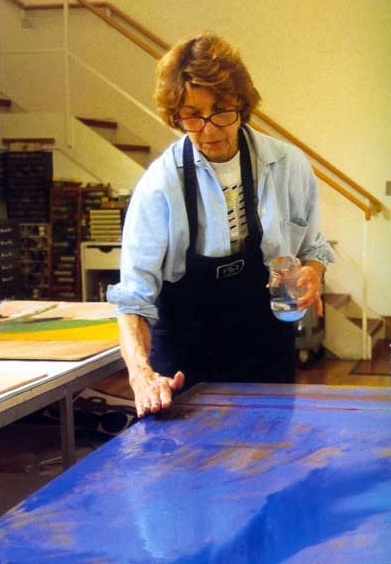 We lost a great artist, but through art books, and museums we are still fortunate enough to have access to such brilliant works of art!